A police officer in San Marcos, Texas, was shot and killed recently while he was serving a warrant, police said. Officer Ken Copeland, with the San Marcos Police was serving a when he was fatally shot, Police Chief Chase Stapp said at a press conference. “Ken’s a hero. Everybody here loved him,” Stapp said, noting that Copeland’s photo is hung throughout the police department. 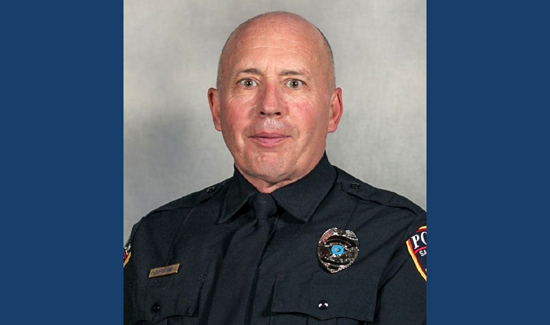 Copeland is the first officer from the San Marcos Police Department to be killed in the line of duty.